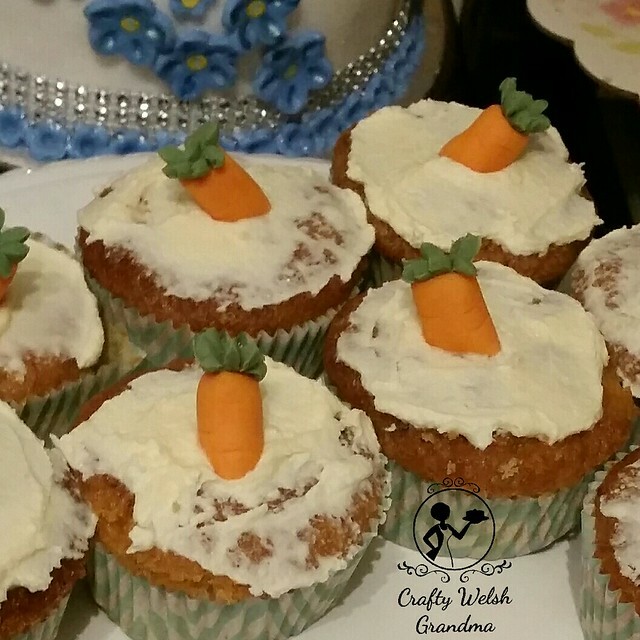 Yes, that's quite right, carrot cupcakes. I also wanted to make beetroot ones, but simply ran out of time! I used the same recipe as the 24 Carrot Gold cake I made back in March and will shortly be adding this recipe also to my recipe book here.